We provide Company KRA PIN registration for Premium Plan Customers using iTax System. Please note that once your company has been registered, you’ll need to make annual tax returns through iTax platform. 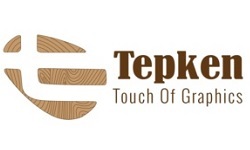 Tepken Designs specializes in offering business with graphic design. With high-quality images (vectors), your business will stand out. 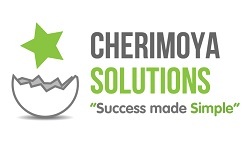 Cherimoya Solutions focuses on empowering business online by equipping businesses with website tools that will see them succeed online. 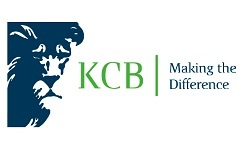 KCB Bank Kenya offers a wide range of personal finance products like savings accounts, loans, insurance, investments, debit cards, credit cards and other banking services in Kenya. 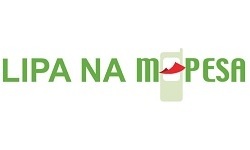 Lipa Na M-PESA PayBill is a cash collection service that allows the organizations to collect money on a regular basis from their customers through M-PESA. 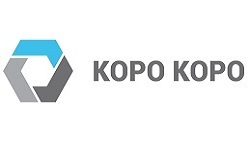 Kopokopo helps businesses accept cashless payments. 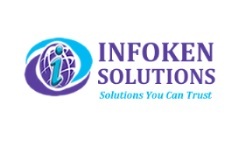 They also enable their merchants to get a cash advance for their business. 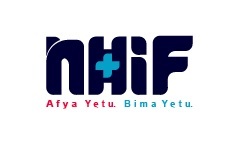 NHIF provides accessible, affordable, sustainable, equitable and quality social health insurance. Companies are required to make sure that their employees have NHIF cover. 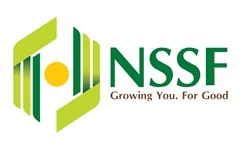 NSSF is a Kenyan government agency responsible for the collection, safekeeping, responsible investment and distribution of retirement funds of employees in both the formal and informal sectors of the Kenyan Economy. All companies are required to register with NSSF once they start business operations. Seal Honey is an office stationery business that provides products and services to companies such as company seal, company stamp, furniture, accessories. National Construction Authority (NCA) is a government organisation which regulates, streamlines and builds capacity in the construction industry. 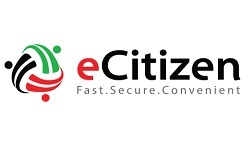 It ensures that all constructions companies in Kenya are registered and comply with the construction regulations. Access to Government Procurement Opportunities (AGPO) facilitates the registering and pre-qualifying Youth, Women and Persons with Disability owned enterprises so that they can access government tenders and contracts. KNCCI brings together all members of the business community, including some private sector associations that are membership-based and provides a forum to engage government on cross-cutting issues on private sector development. Kenya Investment Authority is a government agency mandated to promote and facilitate investment in Kenya by both domestic and international investors. Foreigners who are looking to start their foreign companies in Kenya are required to obtain an investment certification. KEBS is a government agency offer certification of industrial products, assistance in the production of quality goods; improvement of measurement accuracy and circulation of information relating to standards. 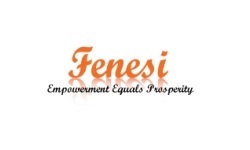 Fenesi is a business blog that provides awareness and empowerment to entrepreneurs to start, run, fund and grow their business in Kenya.